Seattle’s KIRO-7 news outlet reports that 36-year-old Jess Cliffe, who co-created the immensely popular multiplayer FPS franchise Counter-Strike and is an employee at gaming giant Valve, has been arrested for sexual exploitation of a child. 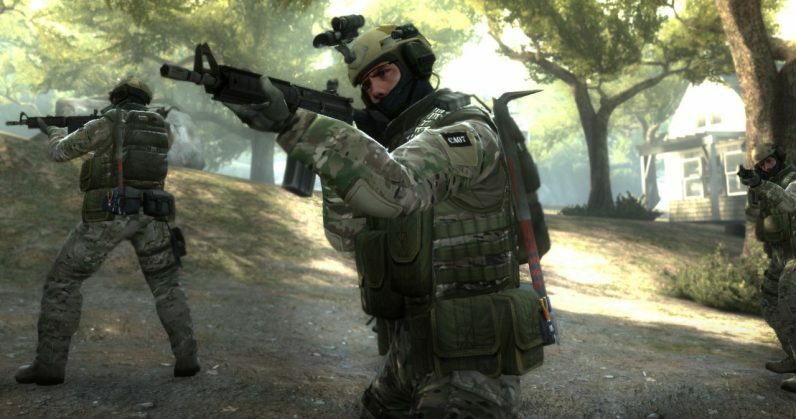 Besides having sold millions of copies worldwide, Counter-Strike remains one of the most popular competitive games in esports circles; as such, if Cliffe is found guilty, the revelation will likely affect large swathes of the gaming community at large. We’ll update this post as we learn more about the case.